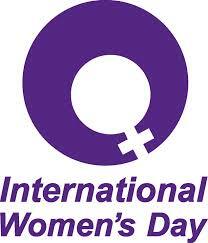 8 March celebrates the International Women’s Day. 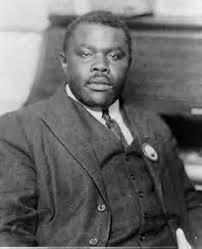 I thought of sharing with you, this poem by the great panafricanist Marcus Garvey published on February 28, 1927. To Garvey, the African Woman is the Mother of all Women, the Mother of Beauty, the Mother of Health, the Mother of Wisdom. All can refer to her as “Mother.” And she is the African Man’s Wife. Enjoy!!! Reclined thee, as in thy path flow’rs were strewn-sweetest that bloomed. Bearing our banners to Vict’ry, men of Africa’s might.